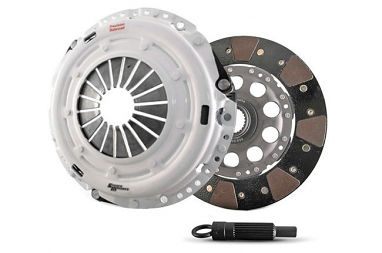 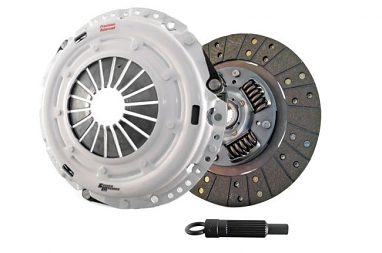 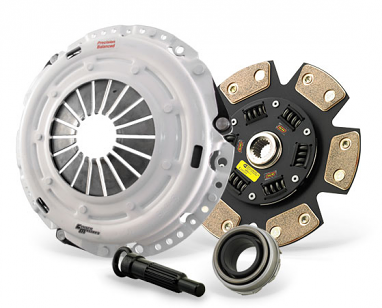 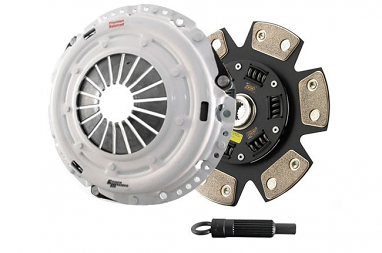 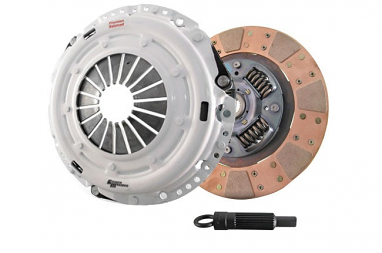 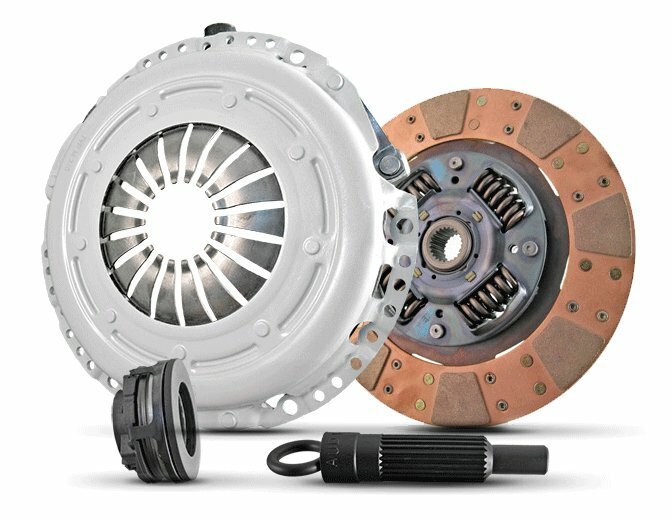 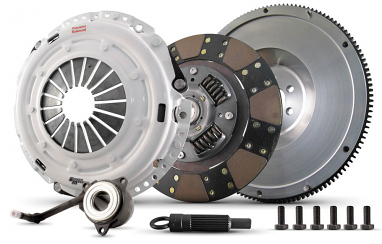 VW, Audi and BMW vehicles that are driven hard on the street, raced or have extreme power mods benefit from Clutch Masters flywheels and single disc, twin disc and organic disc clutch kits. 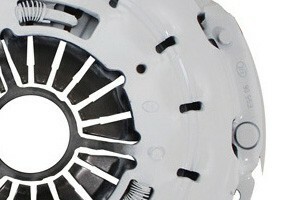 Clutch Masters offers both aluminum flywheels and steel flywheels, including twin disc. 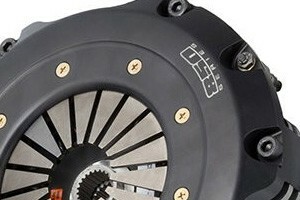 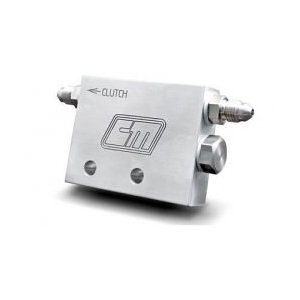 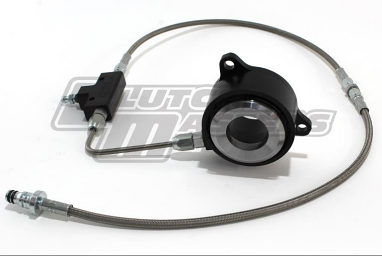 Also available are 6 puck clutches. 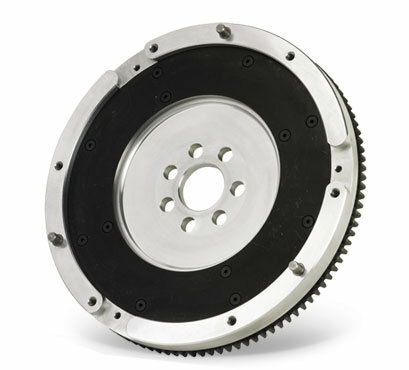 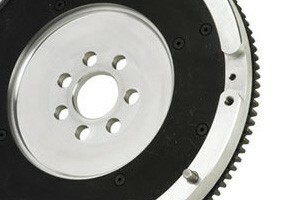 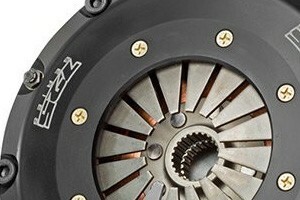 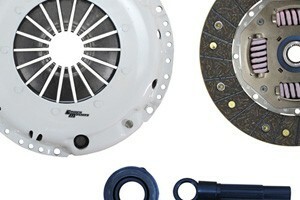 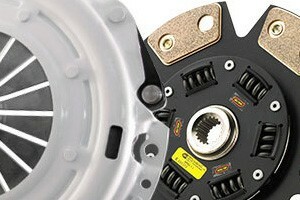 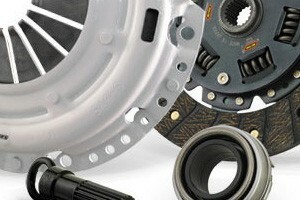 Some clutches are sold as complete kits, with disc, pressure plate, alignment tool and throw out bearing. 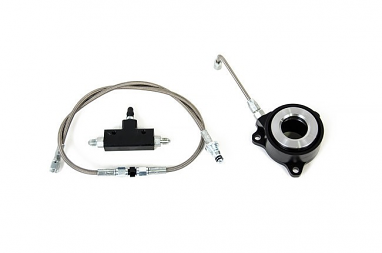 Also available are hydraulic slave cylinders and flow control valves. 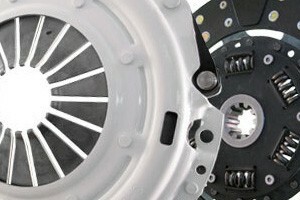 Audi applications include some years of the A3, A4, A6, S4 and Allroad. 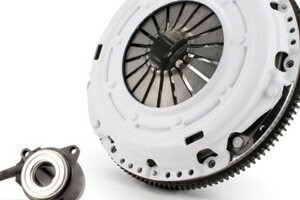 VW applications include some years of the Beetle, CC, Eos, Golf, Golf R, GTI, Rabbit, Jetta, Jetta GLI and Passat. 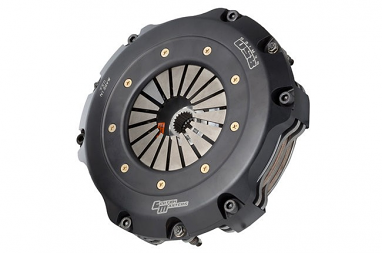 Compatible engines include the 1.8T, 2.0T FSI, 2.0T TSI, 2.0T Gen3, 2.0T GLI, 2.7T, TDI, VR6 12v, VR6 24v, VR6 3.2, 3.2L V6.